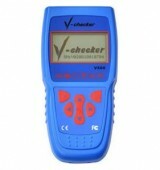 V-CHECKER OBD2 Professional CANBUS Code Reader is mainly developed for diagnosing engine system of OBD compliant cars. 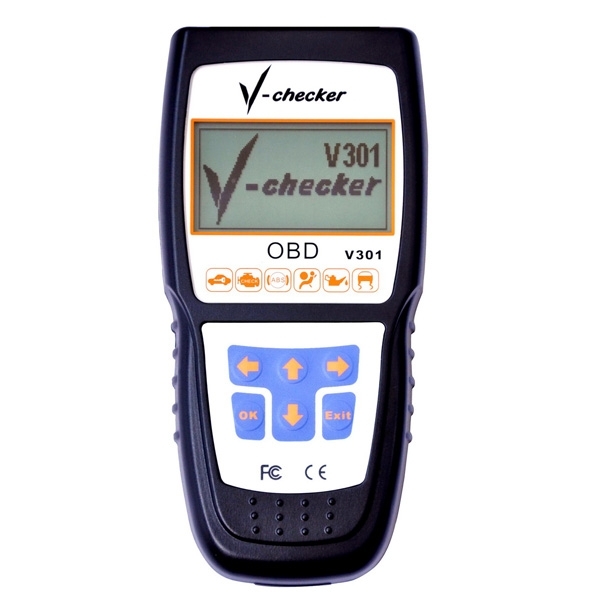 It supports all OBD standard tests and adds original decoding function for some vehicles. 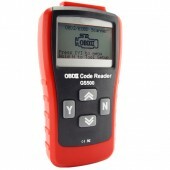 It can diagnose 1996 and newer OBD compliant vehicles including Acura, Audi, Buick, BMW, Porsche, Polaris, Honda, Daewoo, Dodge, Ford, Toyota, Jetta, Jaguar, Jeep , golf, Cadillac, Chrysler, Land Rover, Lexus, Lincoln, Suzuki, Mercedes-Benz, Mazda, Nissan, Passat, Pontiac, Kia, Santana, Saab, Mitsubishi, GM, Touareg, Saturn, Volvo, Isuzu, Hyundai, Infiniti, etc. 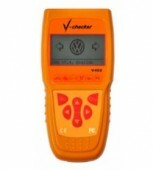 Read Diagnostic Trouble Codes and automatically display DTC definition. Displays Oxygen sensor test data. Easy operation with advanced tec hnology. I have bought it for a long time, it can still work very well. Good quality! Well, I think your product is a little expensive, but it is really good. Best price on the item I wanted to order!!! !